LTS carry out training in all classes including Explosives and Radioactives. 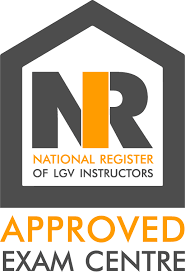 ADR courses now count for Driver CPC! 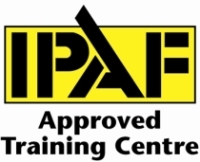 If you would like to claim Driver CPC hours please inform our staff when booking in! Do you meet legislative requirements? If you transport or store Dangerous Goods it is highly likely that you should have access to a DGSA in order to meet current Dangerous Goods legislation. 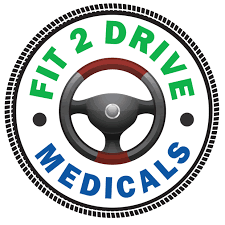 You can train and get qualified yourself or appoint a consultant. 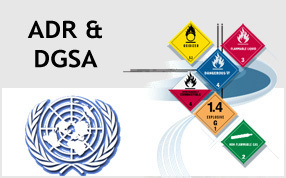 Lancaster Training Services Ltd offers a Dangerous Goods Safety Advisor consultancy service. For a free competitive quote please contact us.